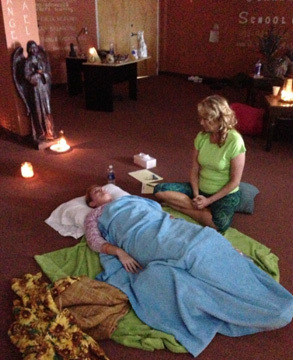 JOURNEY WITHIN is a powerful yet subtle REBIRTHING/BREATHWORK healing session therapy. It implies lying down comfortably with an experienced, loving and well trained “breathwork therapist” by your side to hold the space, guide and support you while you are breathing. CHANCES ARE THAT YOU ARE NOT BREATHING FULLY BUT BARELY ENOUGH TO BE ALIVE. It is often the effect of stress, suppressing feelings or fears, or because you simply go through your everyday life like a good soldier but without fully embracing passion for all of life’s possibilities. Journey within is about traveling deep inside your cells where all memories reside; memories from yesterday, from childhood, from past lives. Controlled breathing will trigger fears and painful suppressed emotions connected to past memories to be released. The Divine energy that moves in your mind and body during rebirthing is your own pure life force. At the end, you will feel a profound sense of peace, freedom and physical well-being. Breathing and releasing past experiences and past trauma from this lifetime or past lives, one layer at a time, takes time and dedication. YOU BECOME YOUR OWN THERAPIST by allowing your body, mind and soul to heal at its own pace. As you are breathing, you are merely an observer of the work being conducted by your higher self while surrounded by your spiritual guides and angels. It is indeed a JOURNEY from where you have been to where you wish to go, embracing every moment of your life, feeling passionate about living and breaking down blocks and obstacles that you have created over time. As a new outlook on life is waiting, removing undesirable emotions will also improve your health all together. IT IS ABOUT CHOOSING LIFE; NO MATTER HOW FAR YOU HAVE TO GO, NO MATTER HOW CHALLENGING THE ROAD. ARE YOU READY? WHAT TO EXPECT AFTER THE BREATHING SESSIONS Rebirthing being a powerful therapy, everyone reacts in a different way and intensity. In the hours and days following the breathwork, you might feel tired and wanting to sleep. You also might feel emotional and upset or incredibly happy. Some people might also physically feel unsettled when the breathwork has been dislodging old unwanted energy at a deep level. It is part of the process of peeling one layer at the time and giving time to the “mind, body and soul” to process the change. 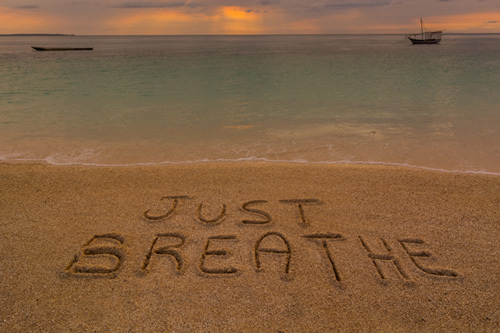 We think of rebirthing/breathwork as the ultimate healing experience because, on the long run, your breath, together with the quality of your thoughts, can heal anything. With time, because of the removal of emotional blockages, we have seen symptoms of all kinds disappear, from migraine headaches to sore ankles, respiratory illnesses, stomach and back pains, insomnia, diabetes, epilepsy, cancer, arthritis and fibromyalgia. REBIRTHING/BREATHWORK THERAPY IS FOR PEOPLE WHO ARE DEDICATED TO ALIVENESS AND WHO DESIRE TO LIVE FULLY, FREELY AND HEALTHILY IN SPIRIT, MIND AND BODY. It took a lifetime for you to build up emotional walls, therefore, 10 breathing sessions are highly recommended to complete one cycle and begin to feel results. You might decide to come back for more sessions as you feel your entire vision for the world shifting for the better. Rebirthing/Breathwork Sessions (Group): Cost: $35. Children’s and Teens Breathwork Sessions (Private): Cost: $175. 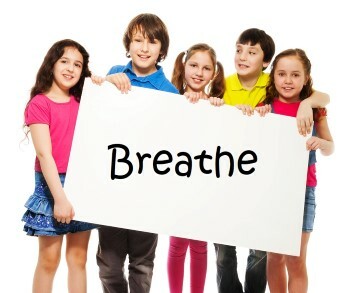 Children’s and Teens Breathwork Sessions (Group): Cost: $35. Rebirthing for Couples Sessions (Private): Cost: $225.